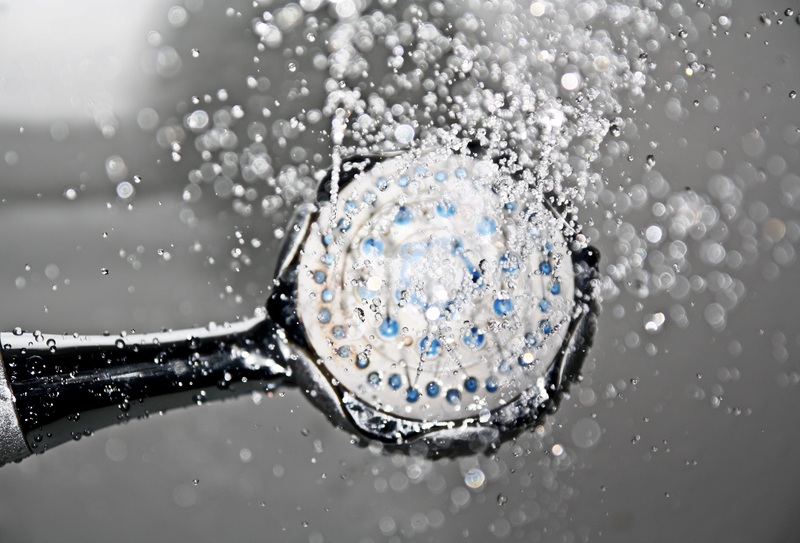 Hot Water Tank vs. Tankless Water Heater, Which Should I Choose? As families are placing increased importance on energy efficiency, the tankless water heater is growing in popularity. Whereas water tanks were previously the go-to for homes, we receive more inquiries about new hot water heaters every year.